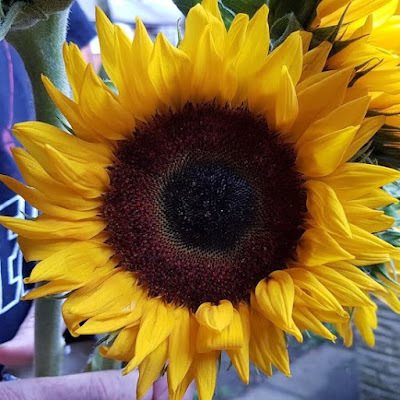 Covering Manchester, Liverpool, Chester, St Helens and the Northwest UK. 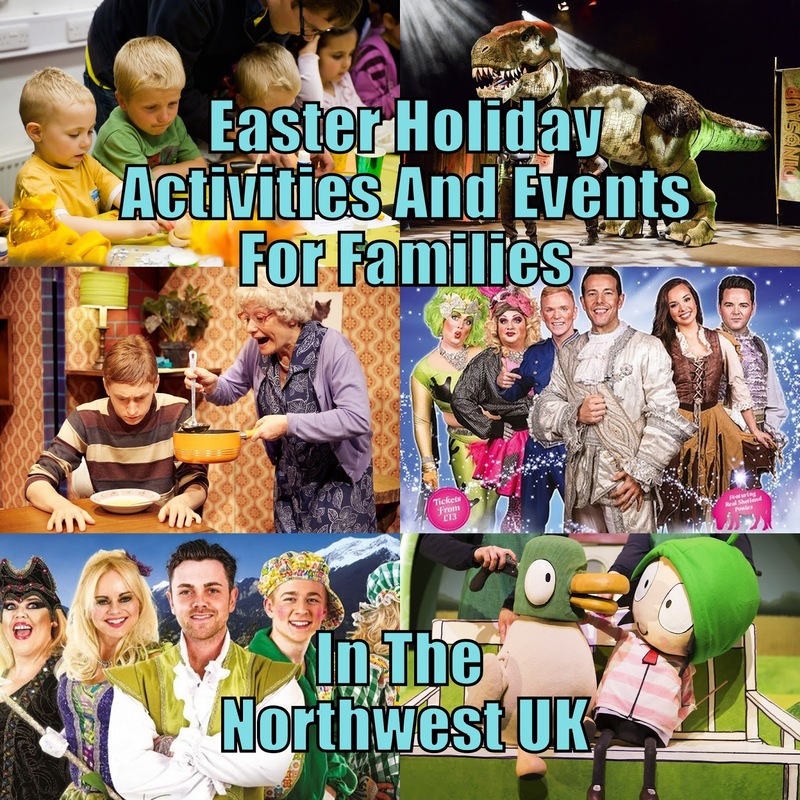 There are some great events and activities for families in the Northwest this Easter holiday, here are just a few of the museum and theatre productions that you can go to see. 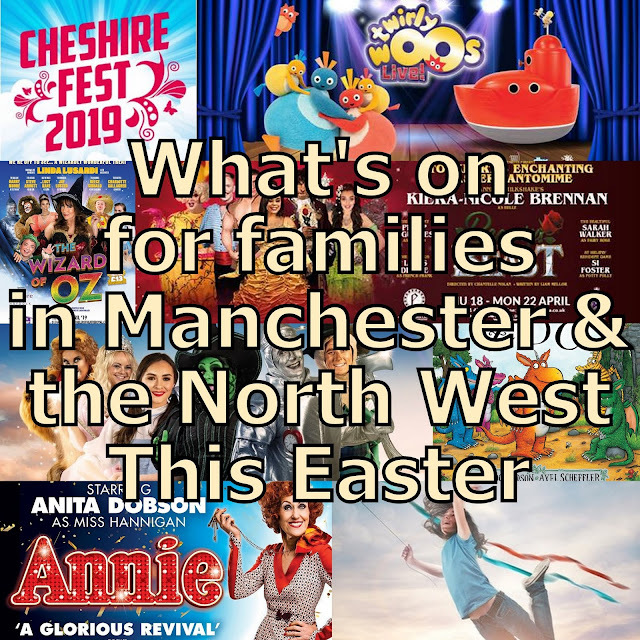 Manchester and other Northwest schools mainly break up on Maundy Thursday, so most events take place in the first 2 weeks of April. Don't forget your local library and museum - most have special events or storytime and very often it is free. 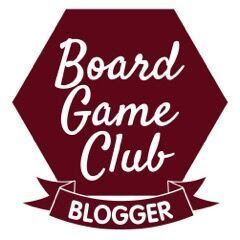 As ever, if you want me to add your event, send me an email! The Lowry arts centre in Salford celebrates its 18th birthday in 2018 and will mark the milestone through its biennial Week 53 festival, which will have a ‘Coming of Age’ theme and includes 66 contemporary art, dance, drama and spoken word performances by more than 130 artists from seven countries. During the Easter school holidays there will be free family events celebrating 100 years of the vote, giving children the chance to explore the idea of what representation means to them and what changes they'd make. From creating an identity box to designing a slogan t-shirt, there are so many ways to make your mark! 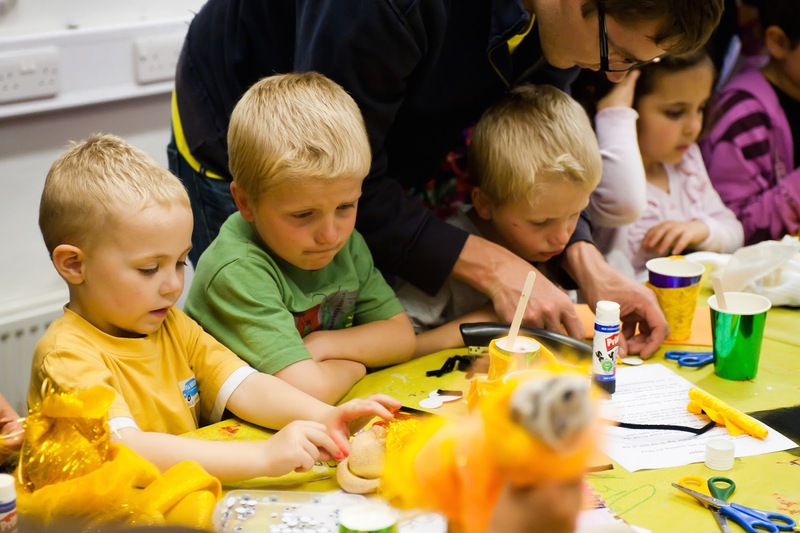 Each day 10.00am – 5.00pm: Savage Ink bookmark craft table (all ages, no booking required). 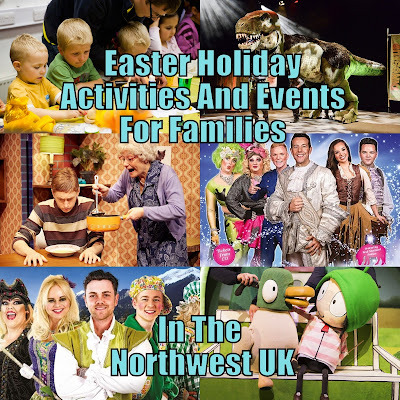 For all family friendly events taking place during the Easter holidays, participants are asked to pay what they feel on the day. The People’s History Museum is open seven days a week from 10.00am to 5.00pm, and is free to enter with a suggested donation of £5. Radical Lates are the second Thursday each month, 10.00am – 8.00pm. 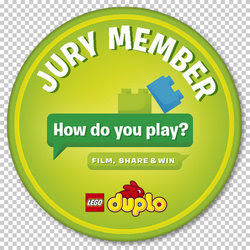 To find out about visiting, its events programme and more, visit www.phm.org.uk. Dare to experience the dangers and delights of the dinosaur world with this incredible interactive show. Youngsters are invited to join an intrepid explorer across unchartered territories to discover a pre-historic world of astonishing (and remarkably life-like) dinosaurs. Meet a host of impressive creatures, including every child’s favourite flesh-eating giant the Tyrannosaurus Rex, a Triceratops, Giraffatitan, Microraptor and Stegosaurus. Saturday 2pm & 4.30pm / Sunday 11am and 2pm. Tickets £14.50. Tickets for all events are on sale now and can be booked on the Storyhouse Chester website, over the phone, or in person in the theatre. Museum Of Science And Industry, Manchester, Tim Peake's Spaceship! 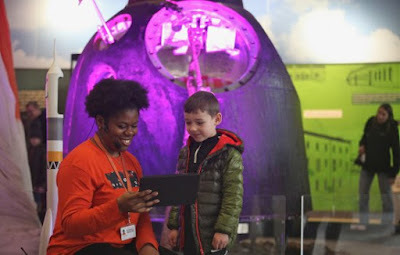 Take a virtual trip from the International Space Station back to Earth with Tim Peake, and have a close up look at a genuine Astronaut's space suit and the Soyuz re-entry capsule. This is a free must-see exhibit for all space lovers, whatever age. Expect queues, especially at busy times. Space inventions battle it out but there’s no lightsabres here. From space pants to heat shields, can you help us decide which is the best? Set phasers to fun for this action filled show. What's it like to take a drive on Mars? Land your very own balloon-powered Mars Rover in this hands-on workshop and see how far it will travel along the rocky roads of the red planet. The museum is free to enter, most attractions and exhibits are free, although some attractions need to be booked in advance. 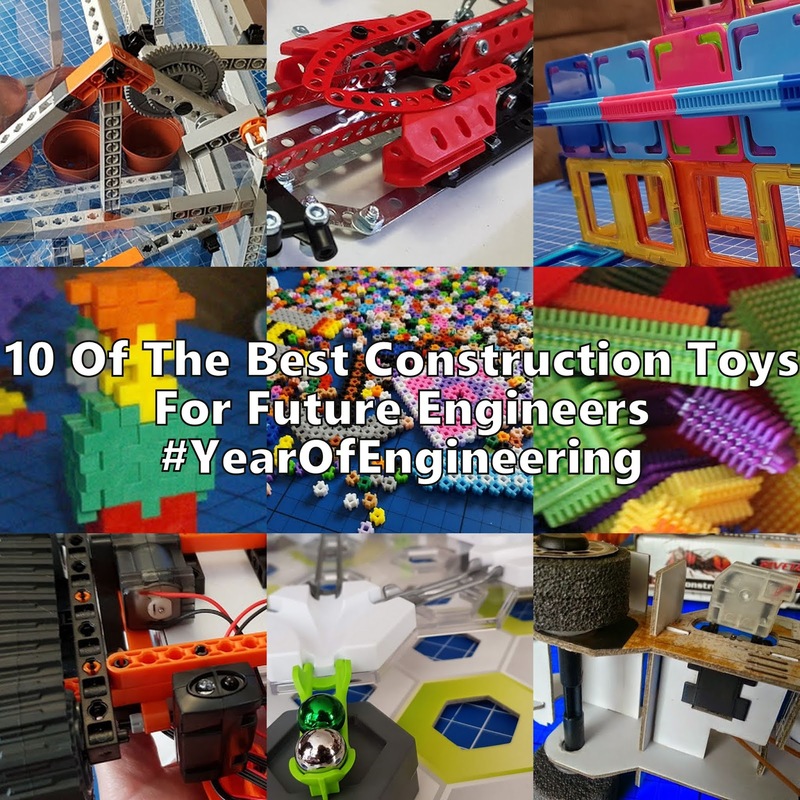 See the Museum Of Science And Industry website for more details. All ages, all action, all improvised competitive comedy as two teams go for comedy gold using audience suggestions to create off-the-cuff gags, games, sketches and songs. There's a referee on hand to keep things moving and ensure a good clean game - it's a family friendly show after all. 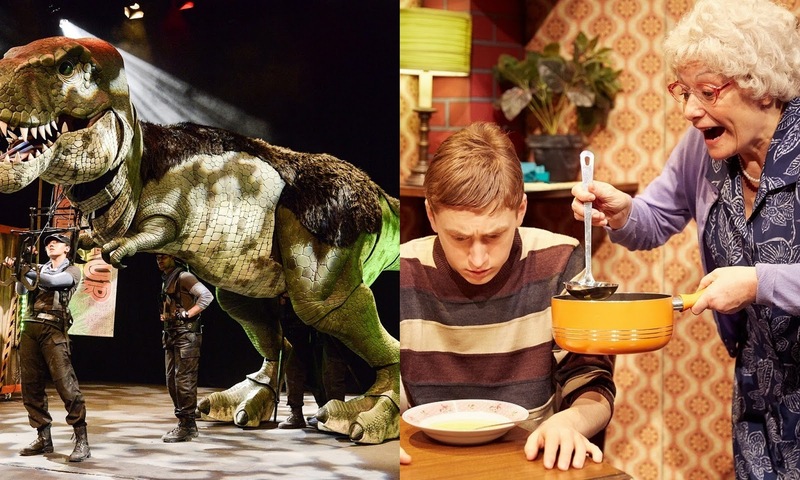 No two shows are the same and there are plenty of opportunities for the audience to get involved. If you loved classic shows like 'Whose Line Is It Anyway?' then you'll love this competitive comedy show that the whole family can enjoy! To celebrate 10 years at the Waterside ComedySportz have launched a competition asking fans under 16 years old to design their next flyer. Information on how to enter can be found on the ComedySportz website with the winner receiving a framed and signed copy of their design as well as 4 tickets for a future show and a selection of ComedySportz merchandise. 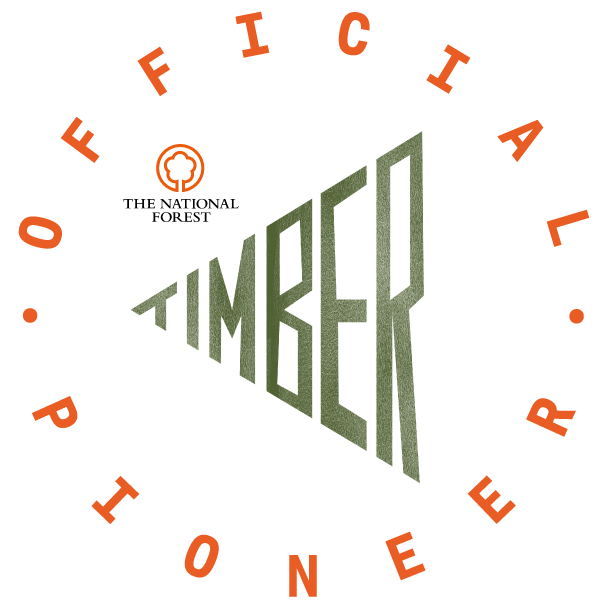 The deadline for entries is 5th May 2018. Sessions running from 10am – 3pm. Suitable for revellers and roarers aged 2-8. 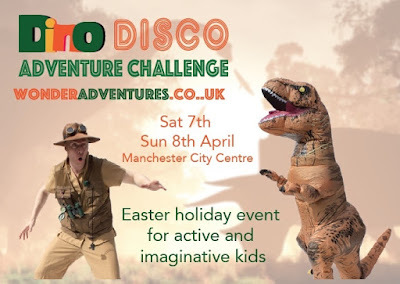 The Dino Disco Adventure Challenge is stomping its way to town with a series of interactive events that will give kids the chance to get involved with dinosaur themed storytelling, puppets, games, challenges and of course, Dino dancing! Watch your child become a Dino hunter, and take part in energetic jurassic themed games with Gus, their dinosaur hunter host. Sessions are 1 hour. Child tickets are available for £10.50, and adults for £5.50 from Wonder Adventures’ website. Epstein Theatre, Liverpool: Jack And The Beanstalk. LHK Productions present their Easter panto, Jack and The Beanstalk, with Liverpool’s own Ray Quinn leading the all-star cast. 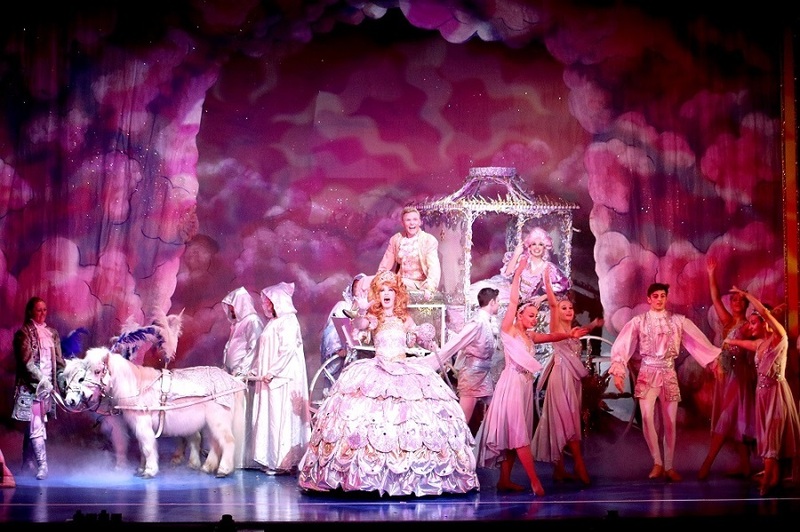 Liverpool’s best value panto, with tickets starting from just £11. Family Ticket £54, standard adult £16.50. Times vary. 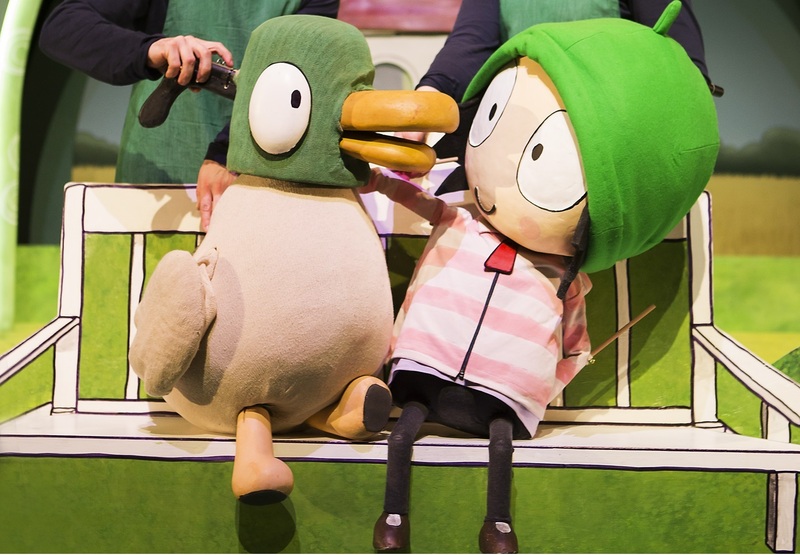 Presented by MEI Theatrical in association with Polka Theatre, the BAFTA-winning CBeebies hit animated series Sarah & Duck is brought to life on stage in a brand new theatrical adventure. Featuring a host of wonderful characters as they plan a circus-themed birthday party for Scarf Lady in their garden. 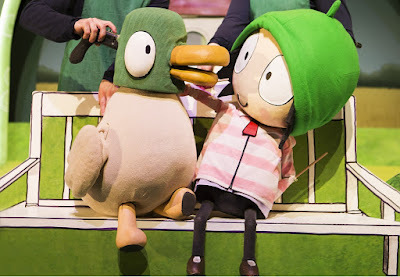 But when the weather turns windy and the big top is blown away, will Sarah and Duck be able to save the day? Told through a fantastic blend of inventive puppetry, charming storytelling and toe-tapping music, and featuring all the familiar voices from the CBeebies series including Roger Allam as the Narrator and Lesley Nicol as Scarf Lady.